Technology in the modern business world bring security risks. New threats are discovered daily and need to be brought to light for the security of business critical data. End user awareness is the first and strongest line of defense. As a Managed Service Provider it is our duty to keep you informed of these newly discovered vulnerabilities. Recently there has been a new vulnerability uncovered targeting cloud syncing services within Dropbox, OneDrive, and Google. The attacker will potentially have access to all your files in the cloud. This new threat has been dubbed “Man in the cloud attack” and it doesn’t require the hacker to obtain your password! In this type of attack your data is stolen while in the process of traveling from one endpoint to another. These new attacks use password tokens to obtain access to cloud accounts containing data. The password token is a very small file found in the end users computer or smart phone. Password tokens are responsible for remembering your passwords so you don’t have to constantly enter them. This information is usually stolen through phishing attacks. This is why it is very important to always lock your computers and do not give anyone access to your device unless you were instructed by your Managed Service Provider or technical contact. Next the password tokens are used on the hacker’s devices to gain access to your data. These attacks are mainly initiated in order to steal valuable business data, but it’s also used to implement malware and ransomware. It is very important for businesses (who rely heavily on cloud file sharing services) to be aware of this type of attack. Research has shown how easy it is for criminals to successfully launch one of these attacks, also how hard they are to detect. Recovering account after being compromised is also noted to be a very difficult task. 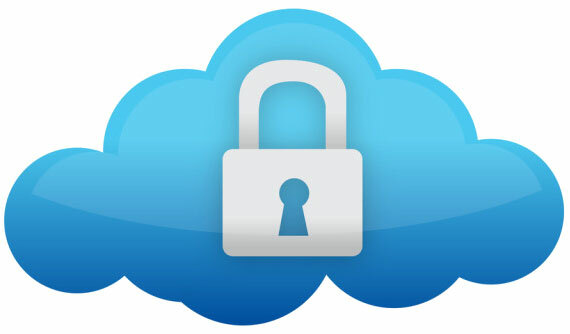 If you have any questions or concerns about the security of your cloud based infrastructure feel free to contact us.